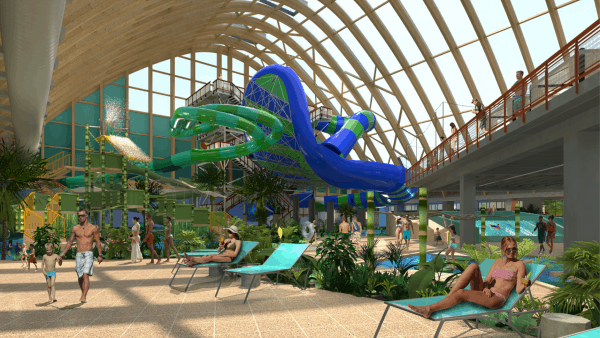 The Kartrite Resort & Indoor Waterpark is coming to the Catskills, New York in late March. This brand new resort and waterpark is less than two hours away from NYC and will guarentee warm-weather fun year-round. My family and I are huge fans of indoor waterparks. Living in the north, the winter weather can sometimes be unbearable. It’s nice to know that summertime fun is available to us within driving distance. That fun is about to get a lot better with the arrival of The Kartrite Resort and Indoor Waterpark. Where is The Kartrite Resort and Indoor Waterpark located? The Kartrite is located about 2 hours from New York City in Monticello, New York. Housed on the Resorts World Catskills property, The Kartrite is also in the perfect location to entice adventure-seekers, families, and weekend travelers from the New York Metropolitan area and beyond. What can you expect at The Kartrite Resort? The Kartrite Resort and Indoor Waterpark features 324 all-suite accommodations. Aside from their waterpark, there is plenty to do onsite. Activities and amenities include an arcade with mini bowling and laser tag, spa, multiple restaurants and bars. Nearby, you can take your chances at Resorts World Casino Catskills, take in a show at Bethel Woods or go for a round of golf at the world-famous Monster Golf course. 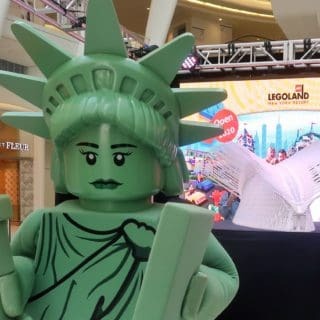 Note: The Kartrite is also located near the future site of Legoland New York opening in 2020. What is Kartrite’s Waterpark like? 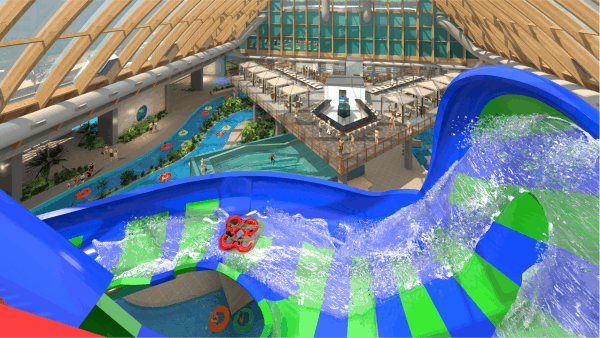 The indoor waterpark will be the biggest indoor waterpark in New York. The 2-acre, 4 seasons waterpark will be covered entirely by the world’s largest Texlon transparent roof. The roof is designed to embrace the features of the beautiful Catskills Mountains by bringing the inside in. 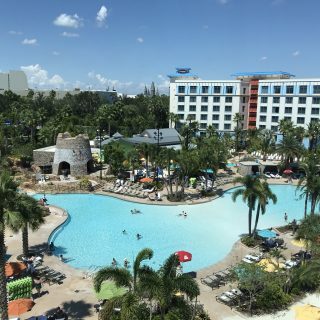 In addition, it features more than 15 water slides and attractions with an Empire Bay lazy river and Endless Summer Flowrider. Also, there will be multi-level playground structures and cabana rentals. 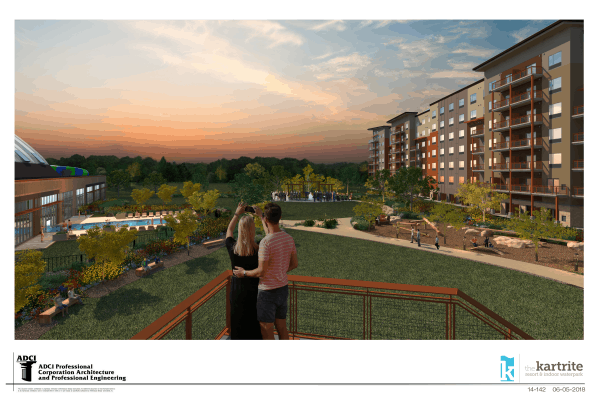 We can’t wait to check out The Kartrite Resort and Indoor Waterpark. That lazy river has my name on it. 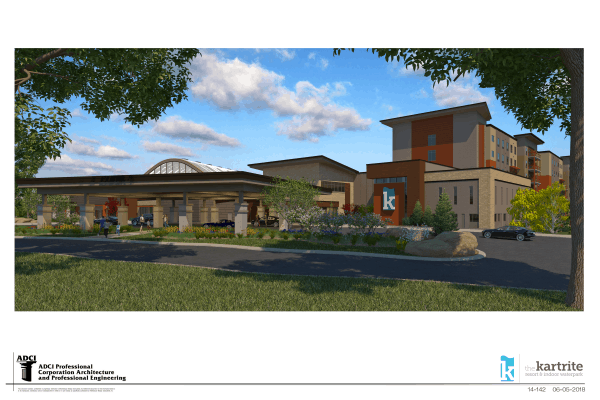 Reservations for The Kartrite Resort and Indoor Waterpark are now open! 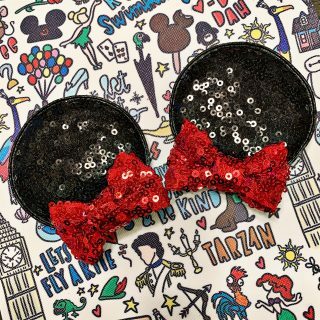 They can be made by visiting https://www.thekartrite.com/ or calling 844.527.8748. Specials are available. Connect with The Kartrite on social media to get all the latest information about the grand opening and beyond.